It is the most photographed lighthouse in the whole wide world. Thousands of people visit every year. There are parks and picnic tables, a teeny tiny gift shop and a super old military base called Fort Williams. It is so relaxing and just plain beautiful! It is definitely one of my very favorite places in the world. 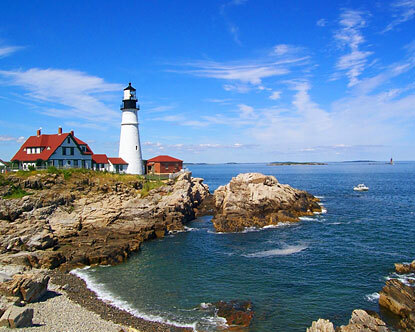 Technically it is in Cape Elizabeth, but it's called PORTLAND head light, so I'm counting it! This section of town is filled with adorable shops and restaurants. I LOVE spending the day wandering down the cobblestone streets! Portland was originally settled by Native Americans and was named Machigonne. King Charles I of England ordered it to be settled in 1623. There are still some beautiful super old buildings. 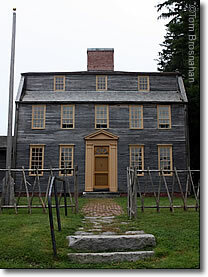 This picture shows the Tate House which was built in 1755. Portland has more restaurants per capita than any other city in America! Can you believe it?!? There are tons of restaurants with almost every type of food you can imagine ranging from Somali to Thai to Indian to (of course) traditional and delicious sea food. My very favorite restaurant is DiMillo's Floating Restaurant. I worked there for many summers and it helped me put myself through college. The restaurant is a retired car ferry, so you actually are floating the whole time you are on board. The food is totally delicious and the environment is to die for. If you are ever there in the summer be sure to sit up on the top deck. 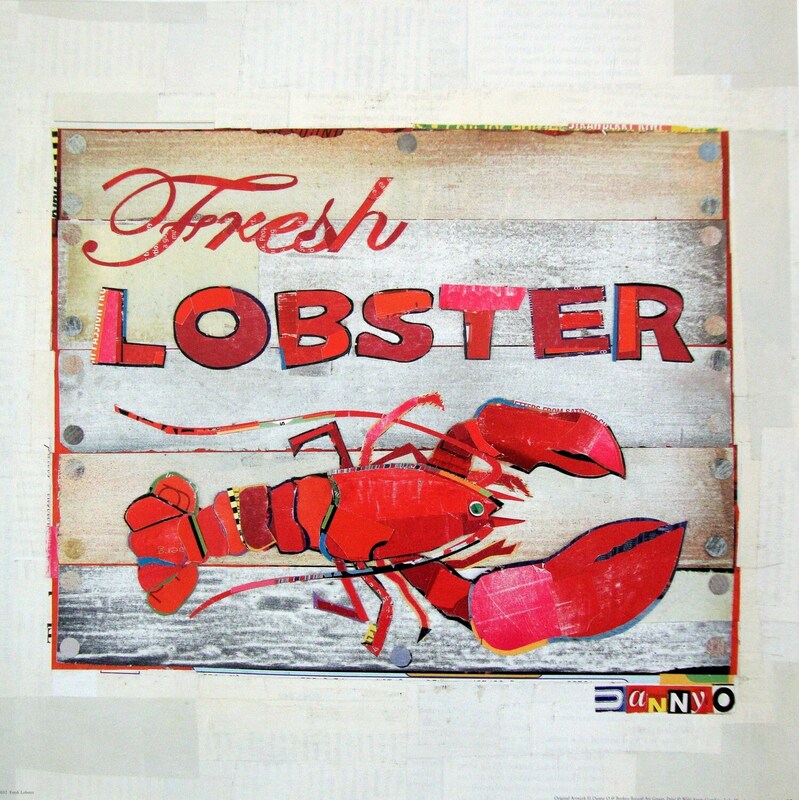 I am pretty sure that it is virtually impossible to be from Maine and not love lobster. Not only do I loveeee to eat this delicious stuff, I love all of the paraphernalia that goes along with it... buoys, lobster traps, lobster boats... I can't get enough! 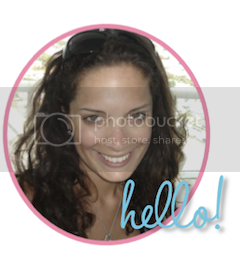 This post was so good for my Maine-missing soul! However, you neglected to include me in your list of famous Mainers. Also, I think an exception to the lobster-liking rule needs to be added for the lobster-allergic among us.